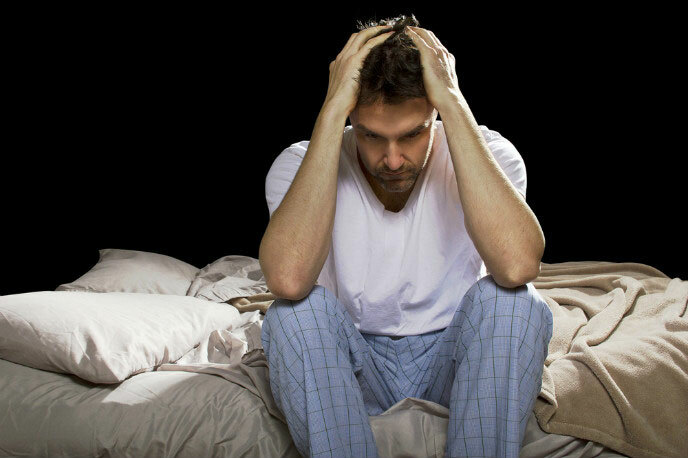 It is estimated that 20% of the adult population suffers from insomnia at some stage of their life. is a condition where there is difficulty falling asleep, difficulty maintaining sleep, or experiencing poor quality of sleep. People with insomnia will have sleeping difficulties for at least 3 days per week for at least a month. Such people will also be preoccupied with their lack of sleep and become distressed to the point of social and occupational dysfunction. If you are suffering from insomnia it is important you get the right help. This is because insomnia can be caused by a number of underlying organic, psychological and substance use issues. Underlying organic causes of insomnia include arthritis, ulcers, chronic headaches, respiratory disorders, diabetes, Parkinson’s Disease and Endocrine disturbances. 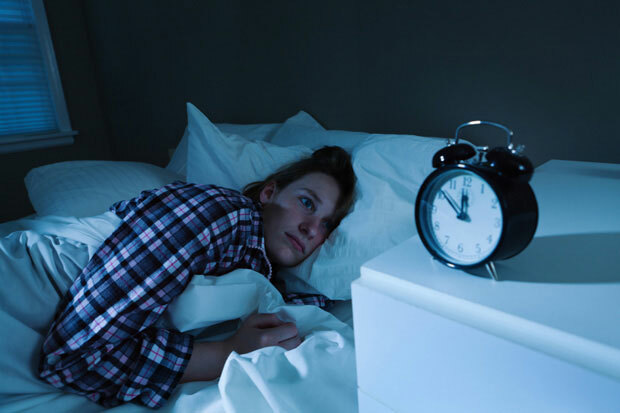 Underlying psychological causes of insomnia include depression, bipolar disorder, panic, anxiety, Post Traumatic Stress Disorder, Anorexia Nervosa and schizophrenia. There are also a number of substances that adversely affect sleeping which include some prescription medications, alcohol, amphetamines, cocaine, caffeine, and nicotine. There is no need for you to keep putting up with poor sleep. Let us help you reclaim your restful nights. Call 08 8212 3944 or make a booking online to speak with one of our qualified therapists.